Voting for the Top 100 DJs Poll ends tomorrow, Wednesday 19 September at 11:59 BST, so voters have just over 0ne day left to cast their votes in time to be counted in this year’s results. This year’s poll apparently seen votes from the United States, United Kingdom, Brazil and Mexico as the top voting regions, with central Europe (Italy, Germany, Belgium, Netherlands, France and Spain) following closely behind. Following the widening of the voting process using a 2FA sms login option for markets without Facebook, there has apparently been a ’28% increase in votes from China.’ While other areas in Asia, including Japan, Vietnam and Thailand have also been seeing similar increases. The results will be announced on 20 October during an awards ceremony at Amsterdam Dance Event (ADE). On the night, those interested will be able to follow the announcement of the Top 100 DJs Results across DJ Mag's digital and social channels, culminating with the unveiling of DJ Mag’s world No.1 DJ. 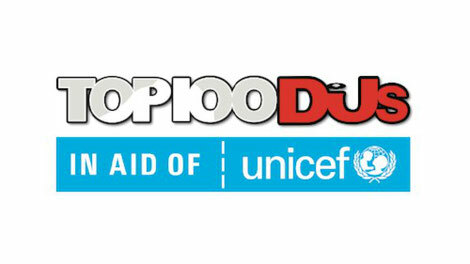 The print magazine will then issue the Top 100 DJs edition on 25 October, featuring interviews with all Top 100 DJs in the poll.